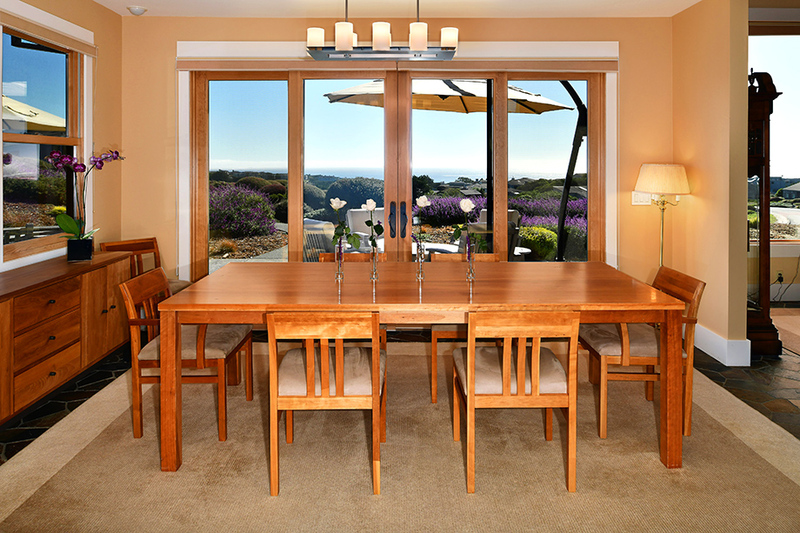 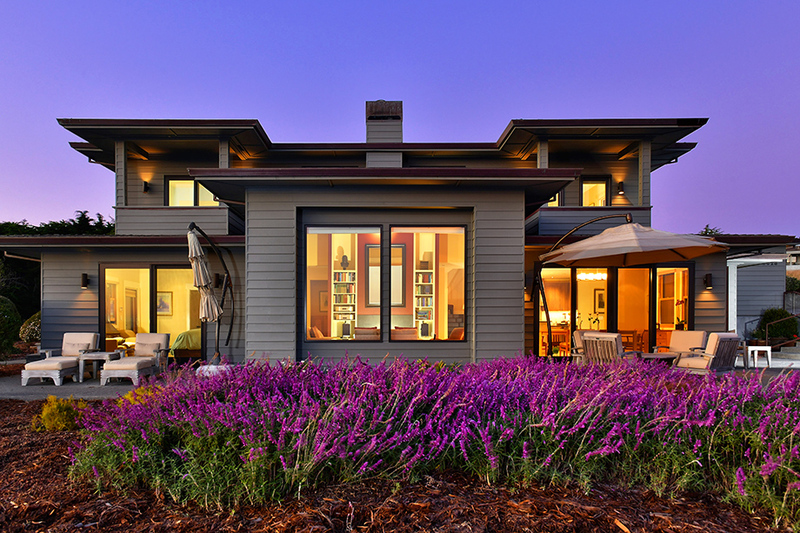 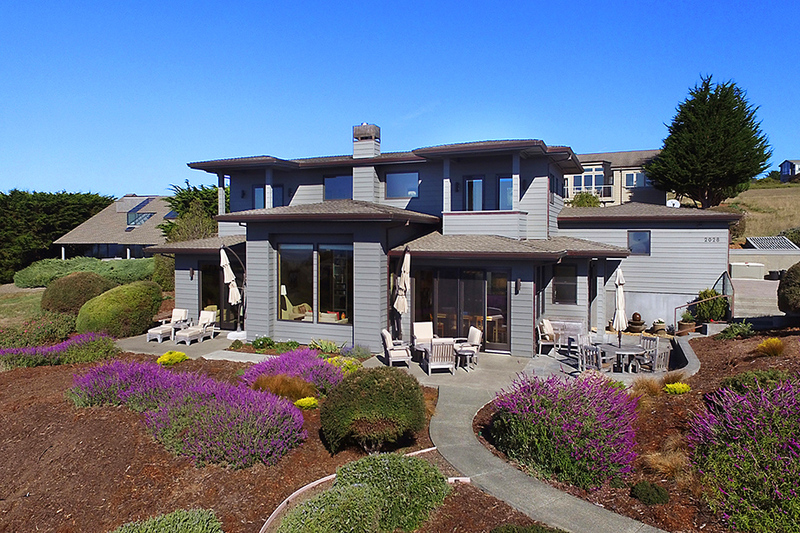 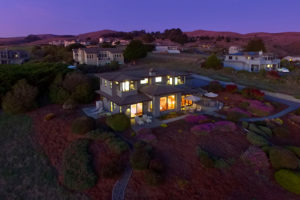 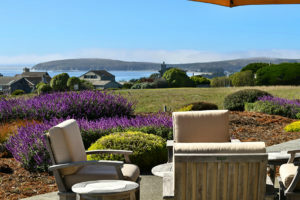 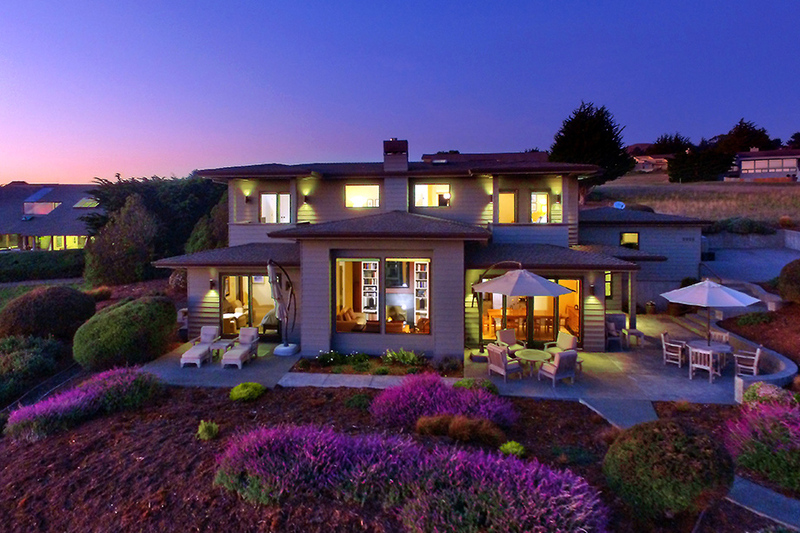 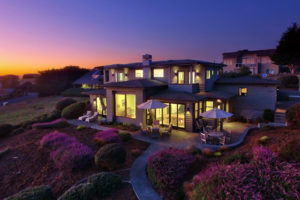 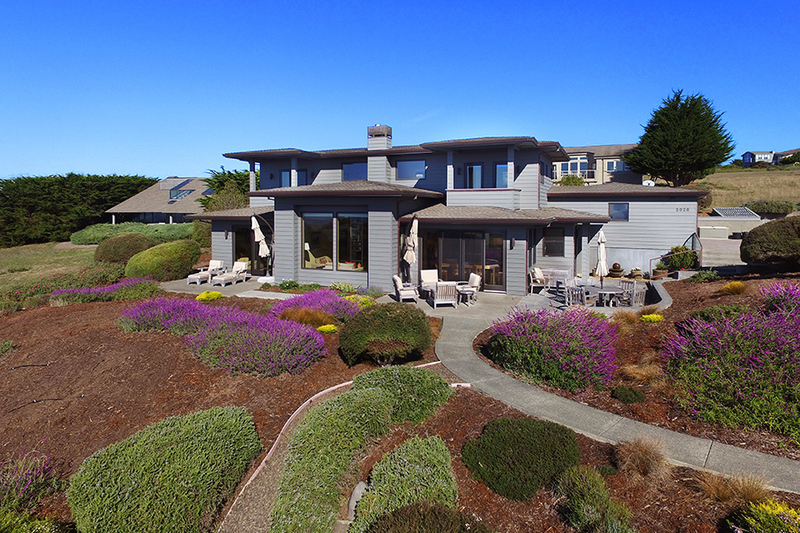 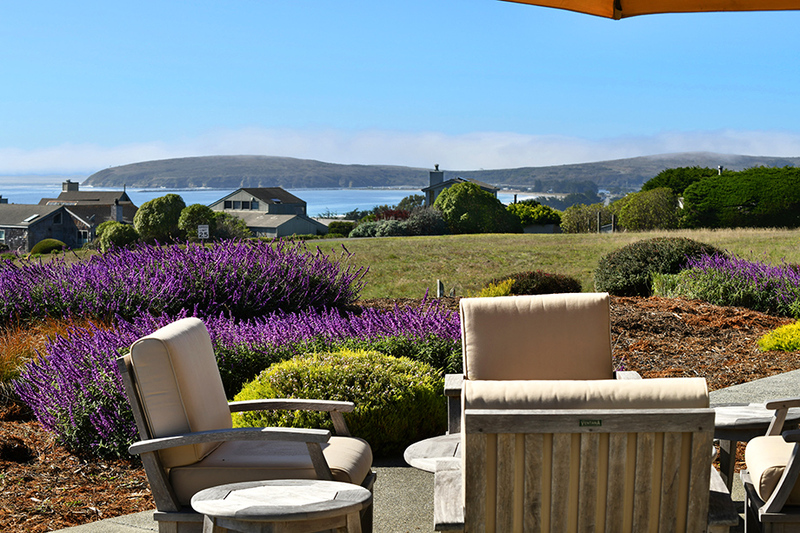 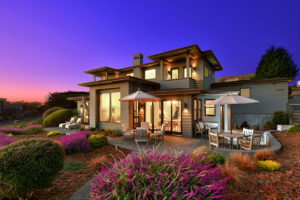 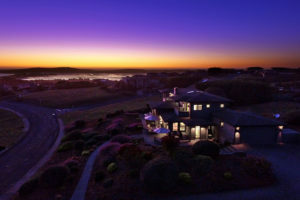 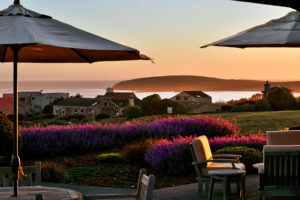 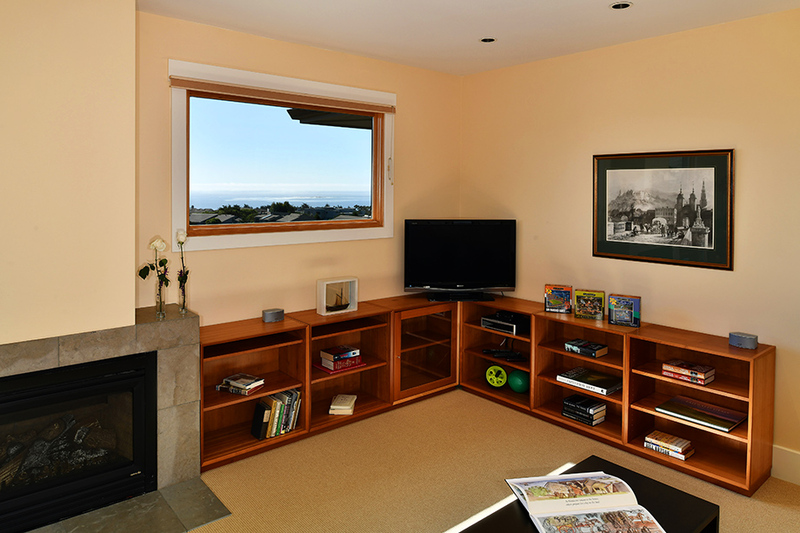 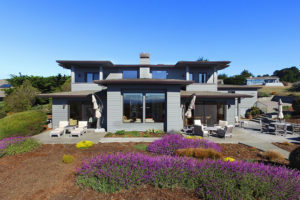 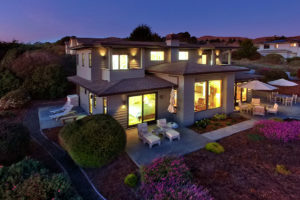 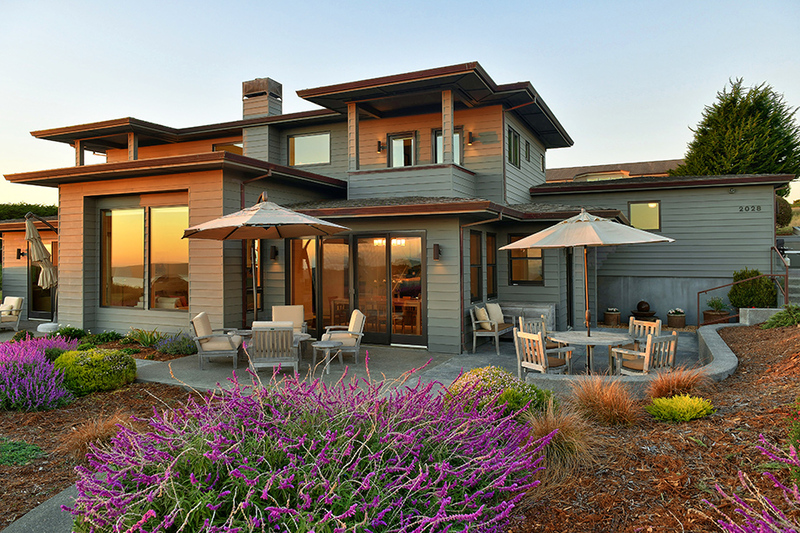 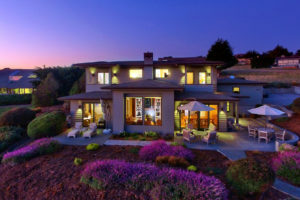 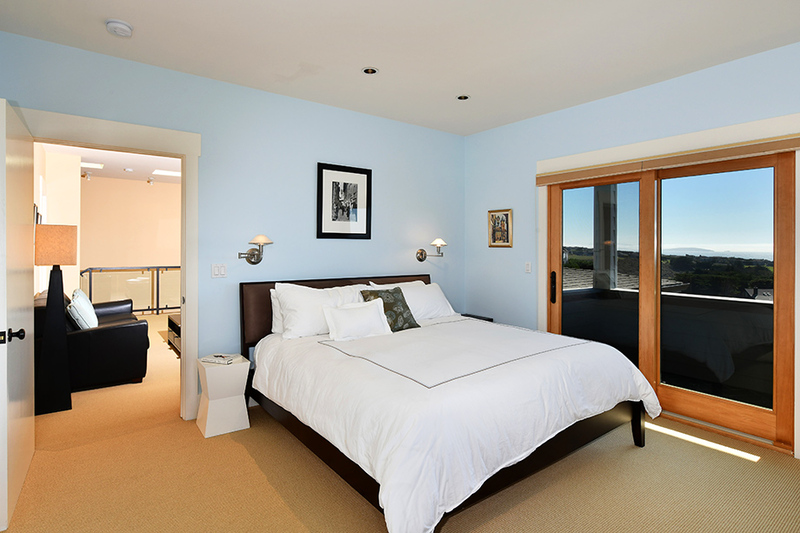 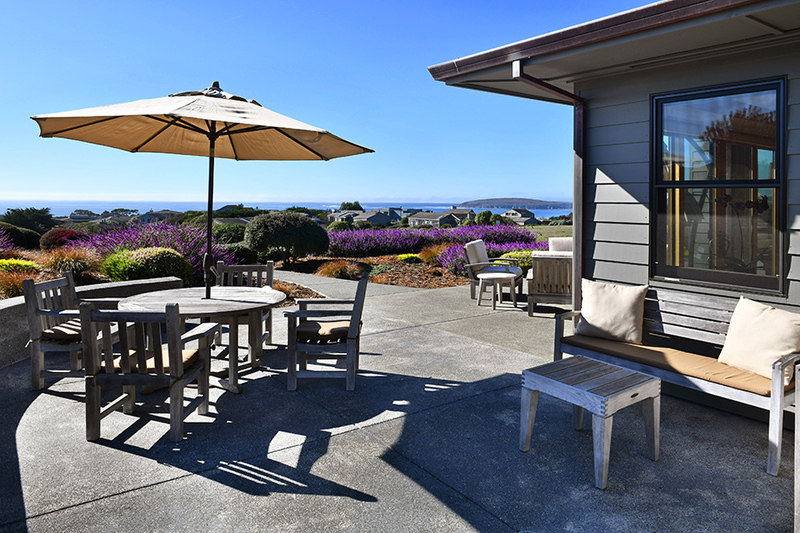 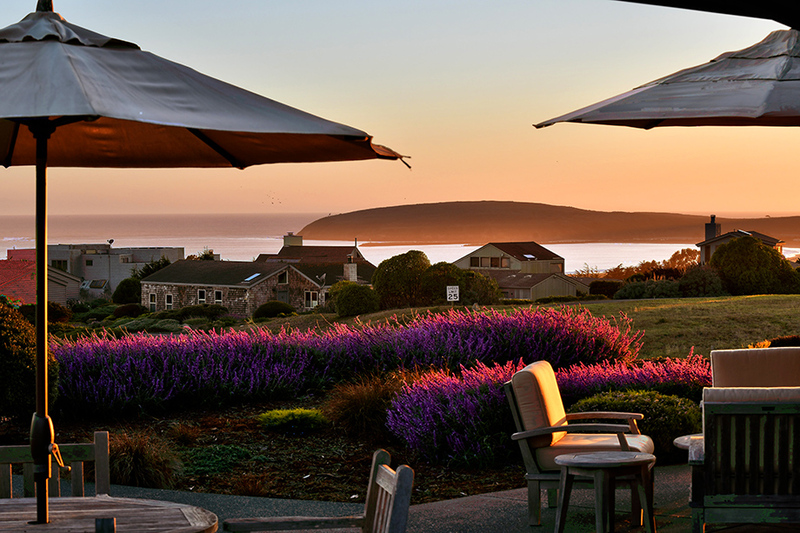 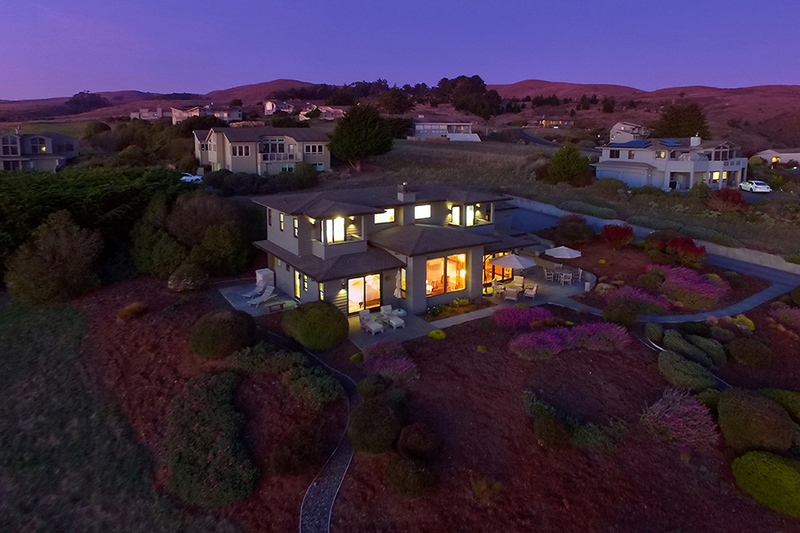 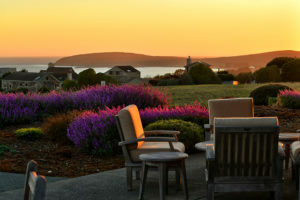 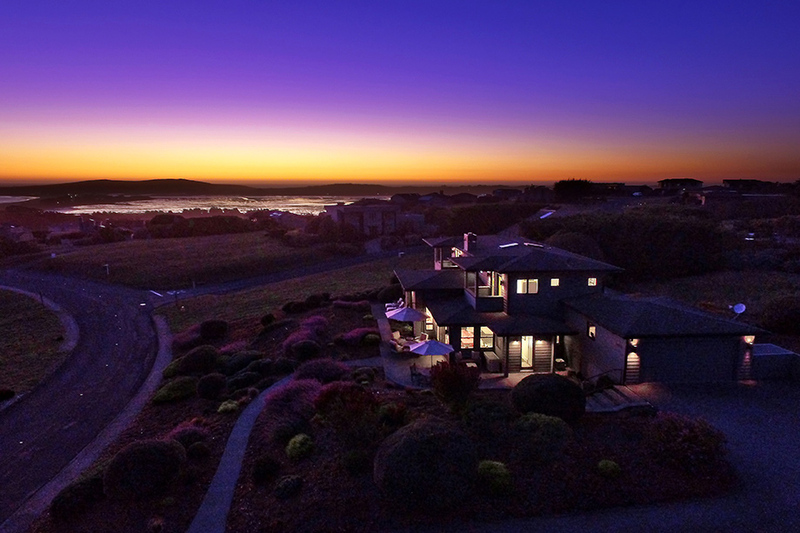 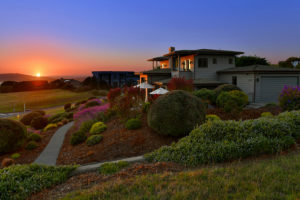 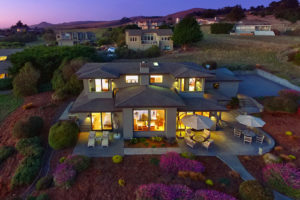 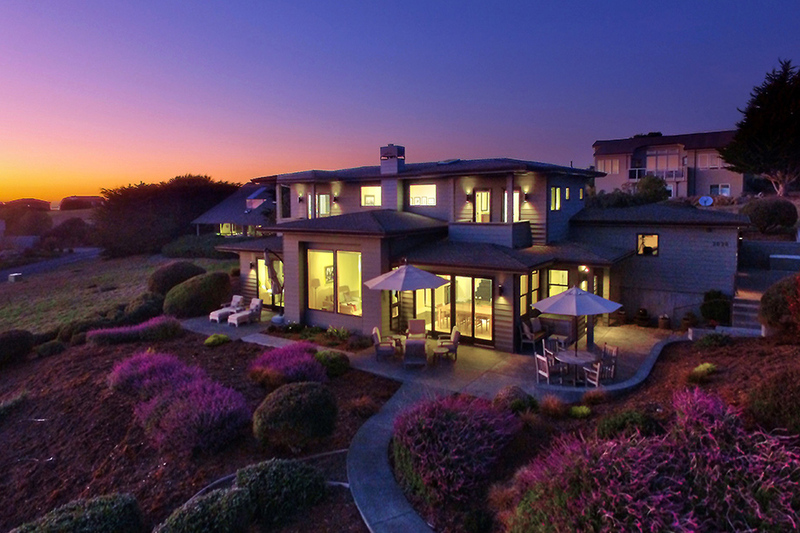 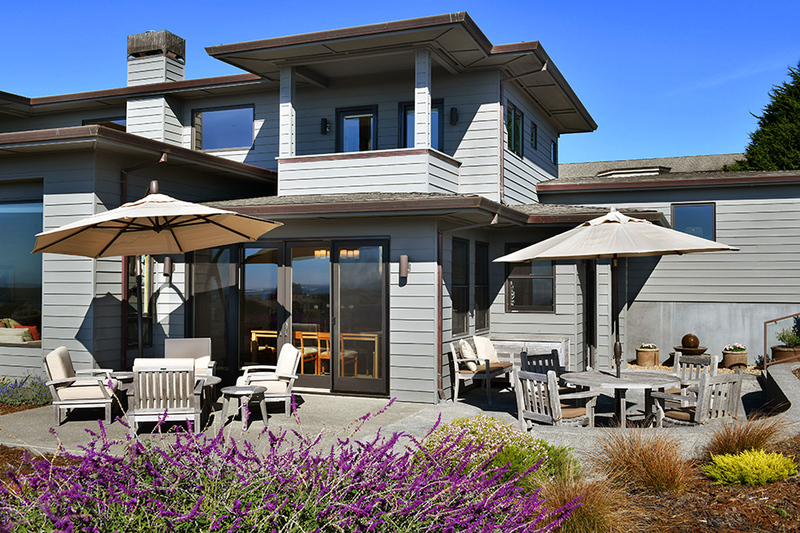 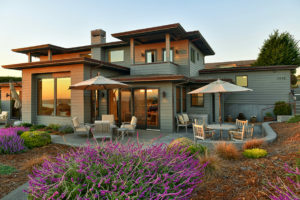 Surrounded by open space, overlooking Tomales Bay, Bodega Bay and Doran’s Beach, this is your custom built Sonoma Coast dream home. 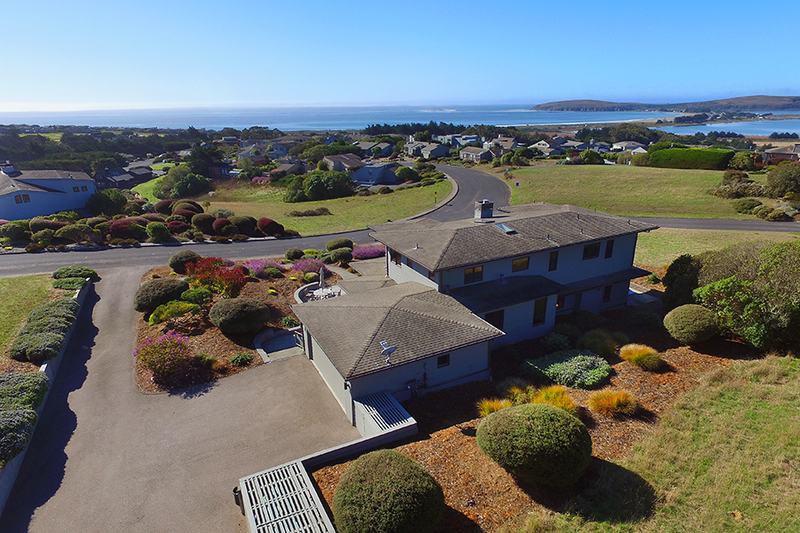 With perfectly balanced proportions, floor to ceiling windows, sited on a generous lot surrounded by open space, this family friendly abode will surpass your coastal home dreams. 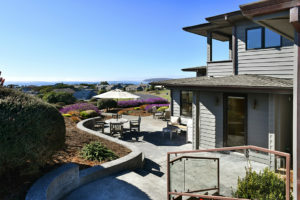 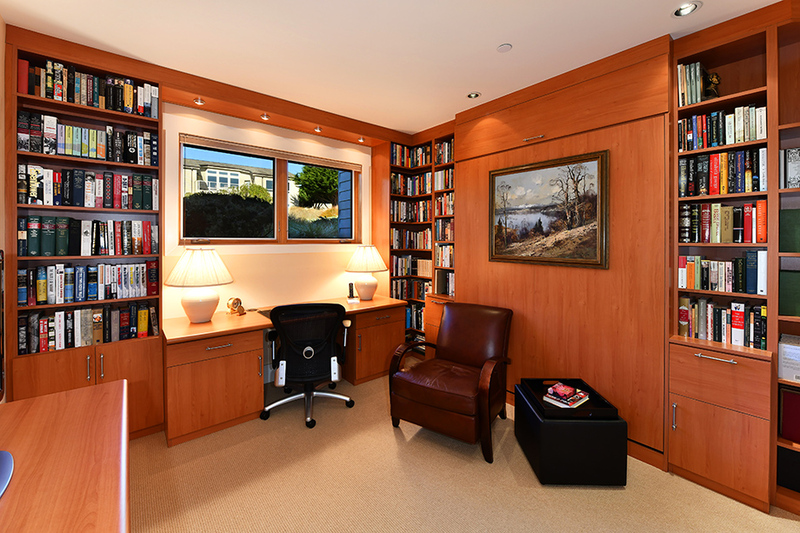 Quietly located on a gently rolling hillside provides vistas through verdant open space to the ocean while grounding the house to the earth and emphasizing stability and permanence. 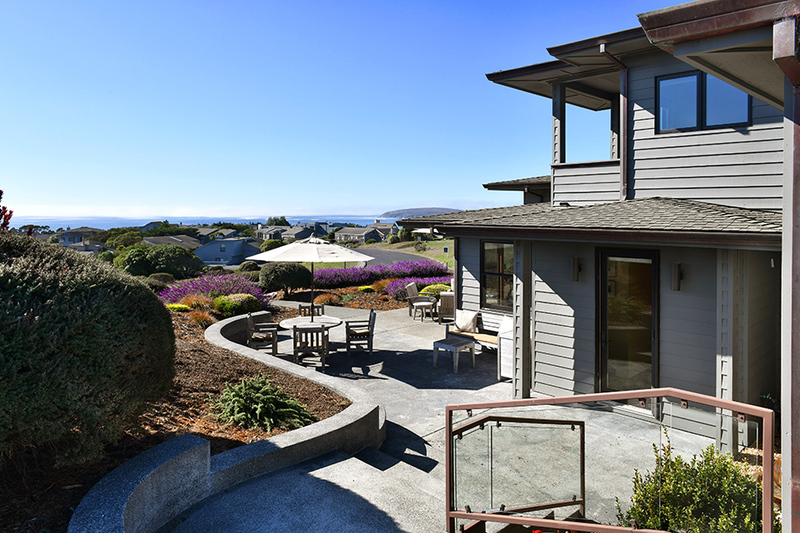 South facing orientation provides optimal light and views with upper level covered balconies and a generous ground level patio perfect for indoor outdoor living. 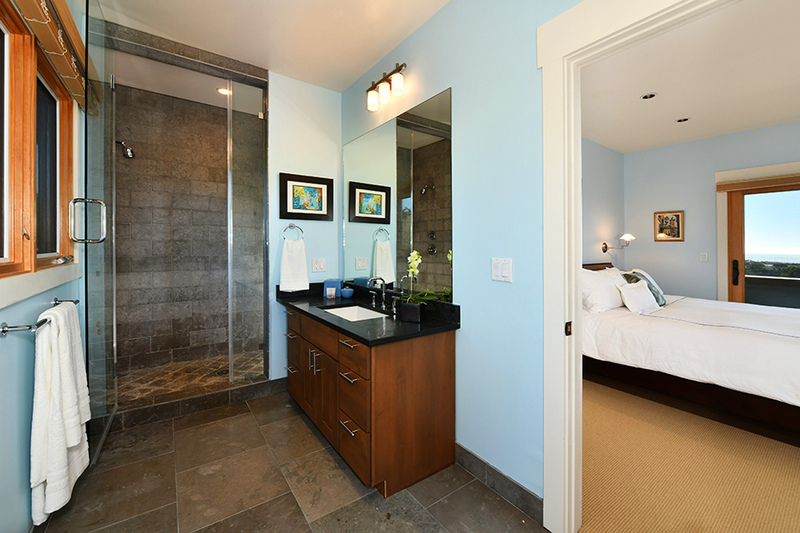 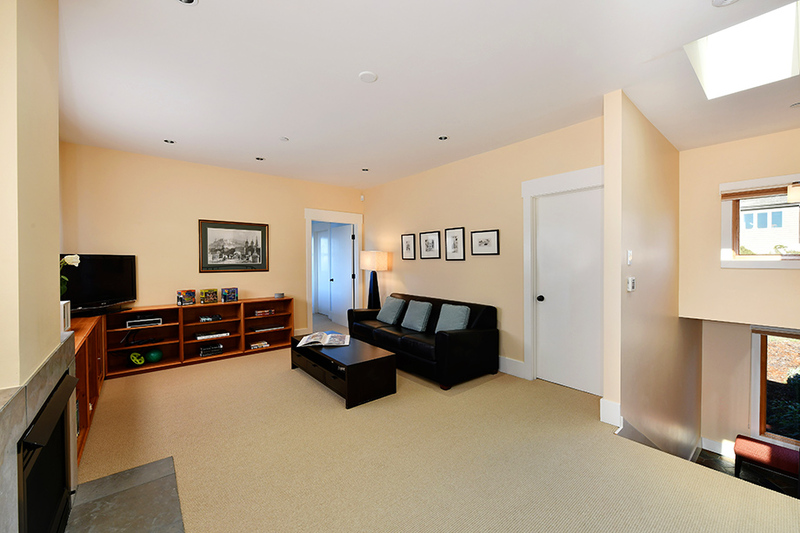 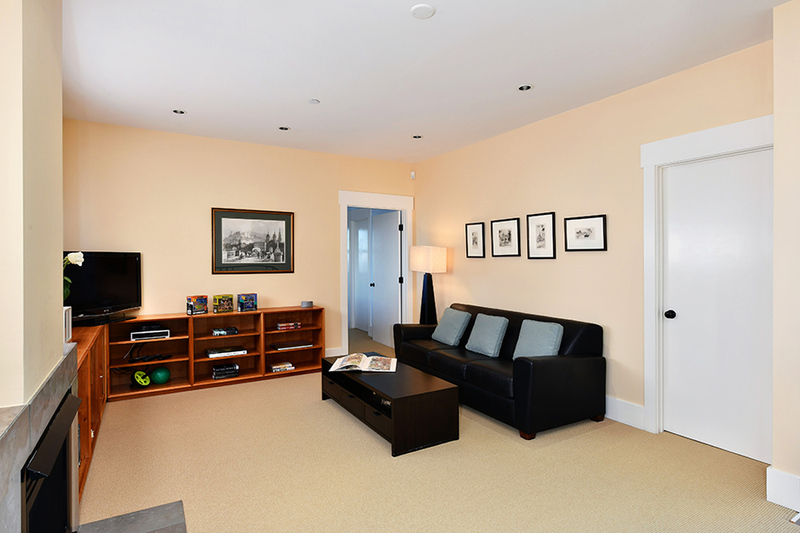 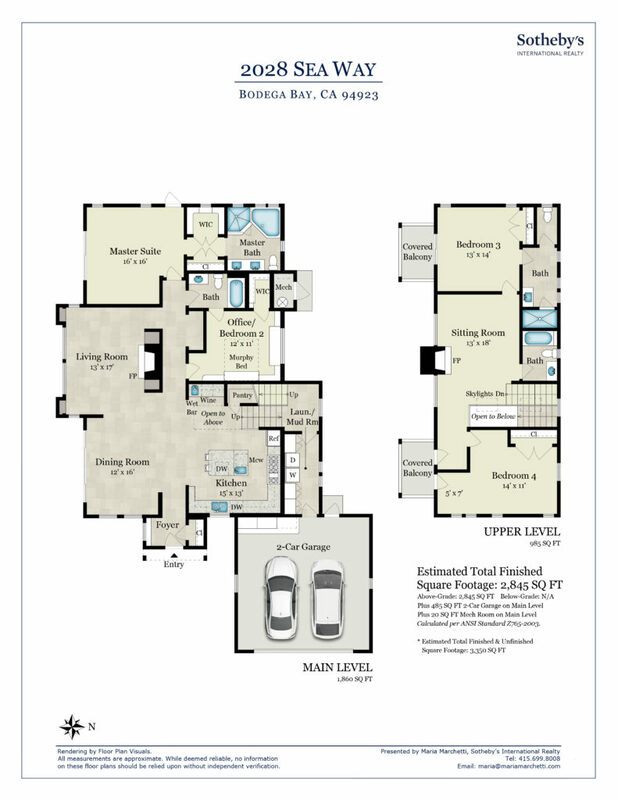 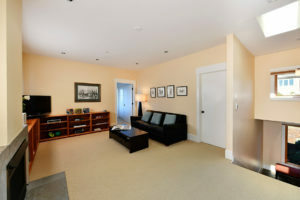 Family friendly floor plan, upper and lower master suites. 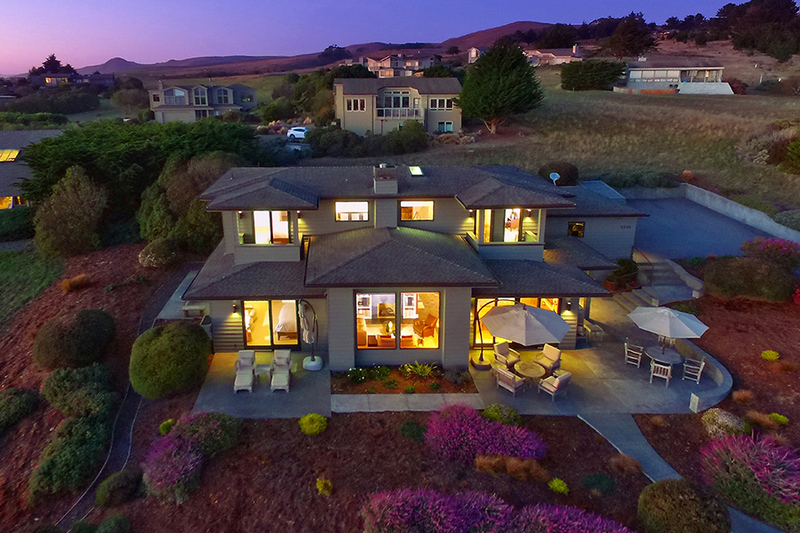 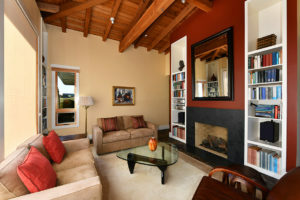 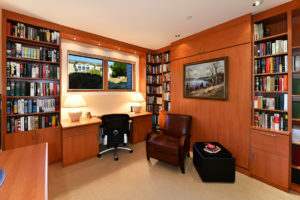 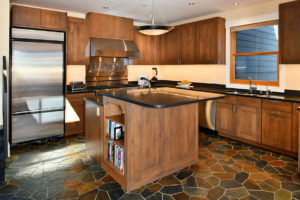 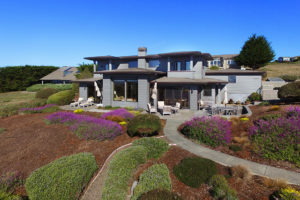 Equally well suited for full-time living or a luxury vacation destination, this home has a fabulous professional chef’s kitchen, open living-dining floor plan, double master suites, two fireplaces, family room, ample storage, skylights and welldesigned office complete with a murphy bed. 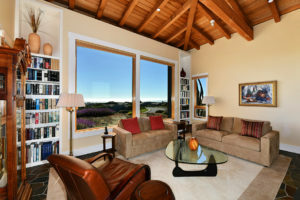 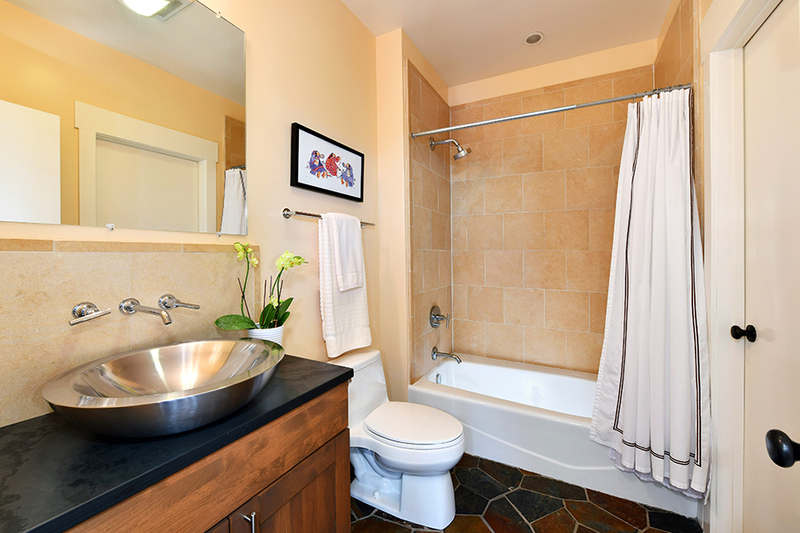 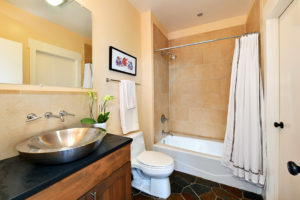 The four bedroom, four bathroom layout lends itself to the lucrative vacation rental market, multi-family getaways, or intimate gatherings. 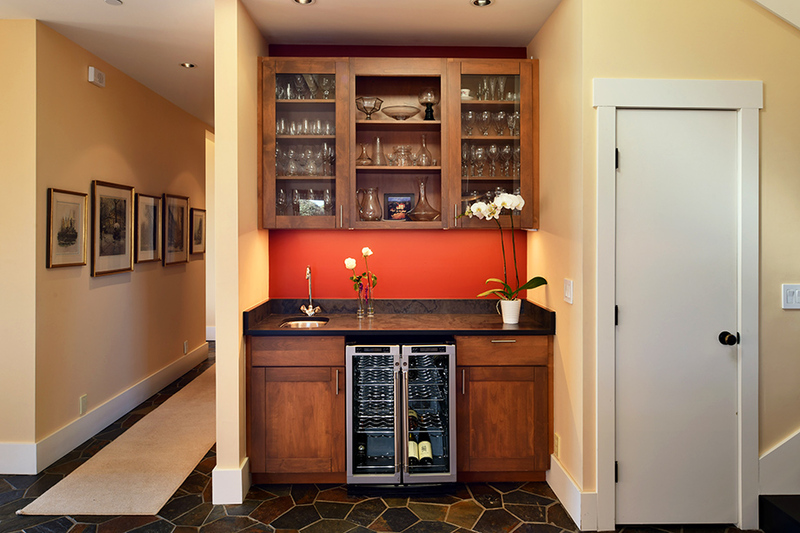 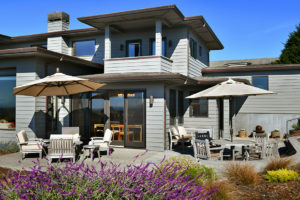 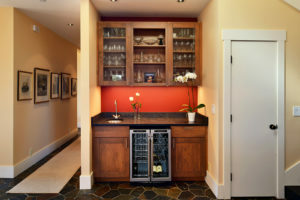 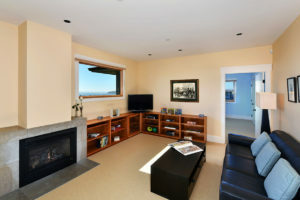 With Drakes Lodge, Bodega Harbour Yacht Club and The Links at Bodega Harbour minutes away, you’ll be set!